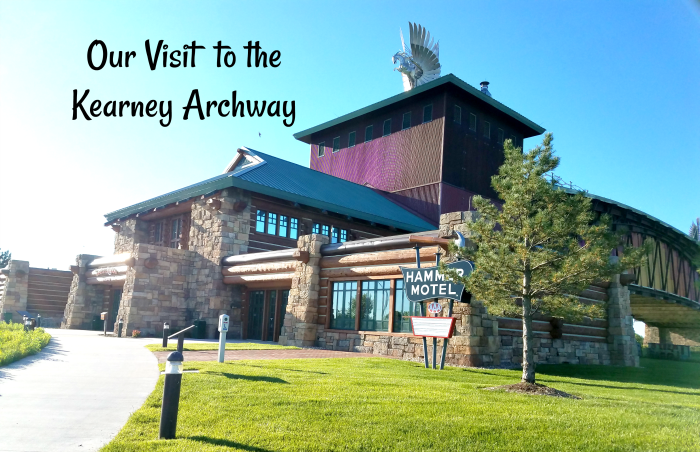 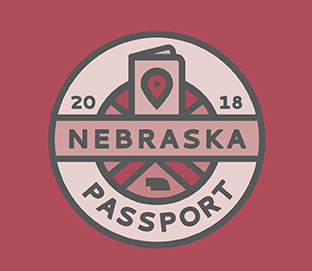 Nebraska Passport 2018 – Tour Nebraska & Win Prizes! 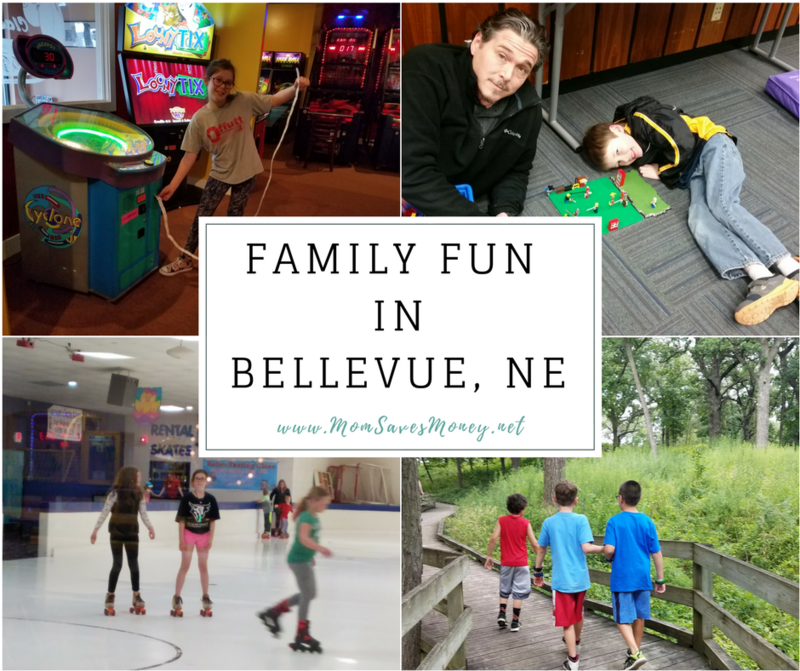 I am so excited to introduce you to some amazing Nebraska authors today. 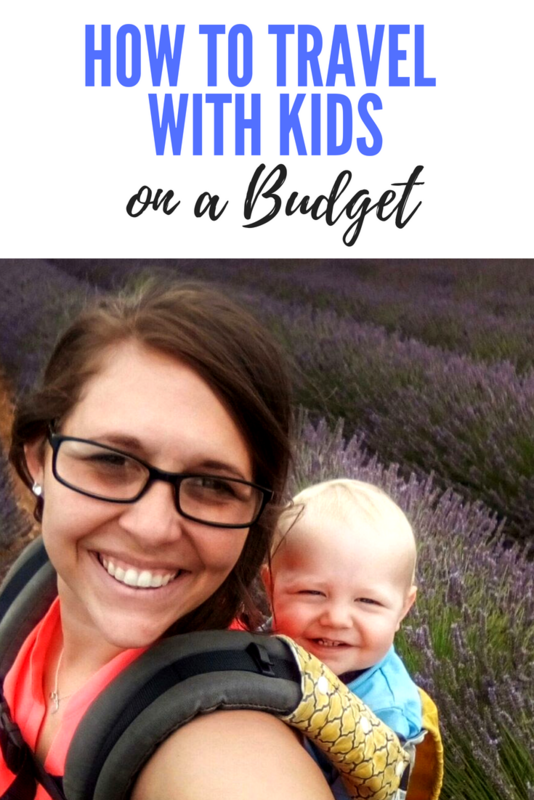 All four of us are established bloggers and have released exciting new books this year. 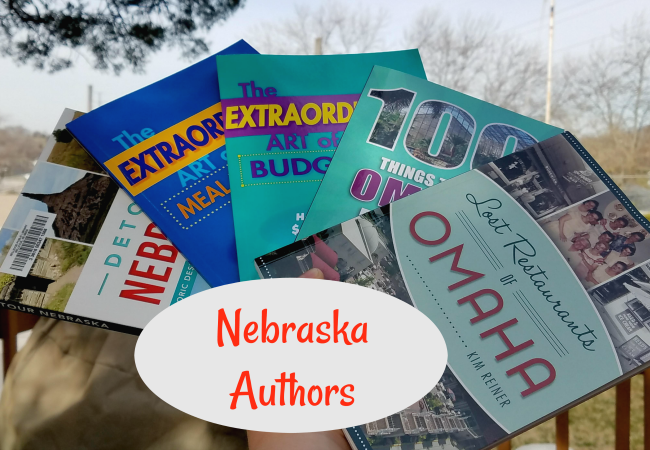 If you are wondering what there is to do in Nebraska or want to learn more about Nebraska history, you won’t want to miss these books. 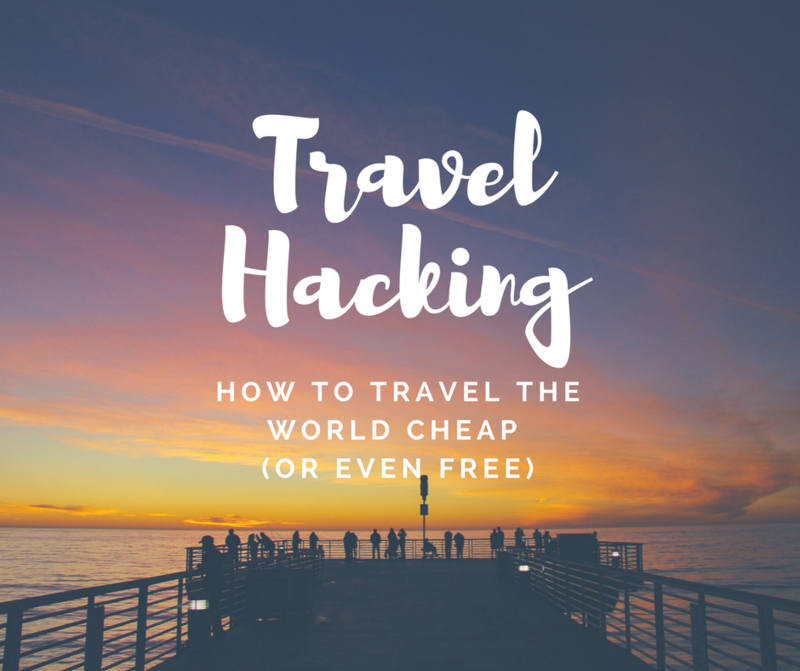 My new books aren’t Nebraska related, but will help you save money so you can travel and enjoy all the places mentioned in these books. 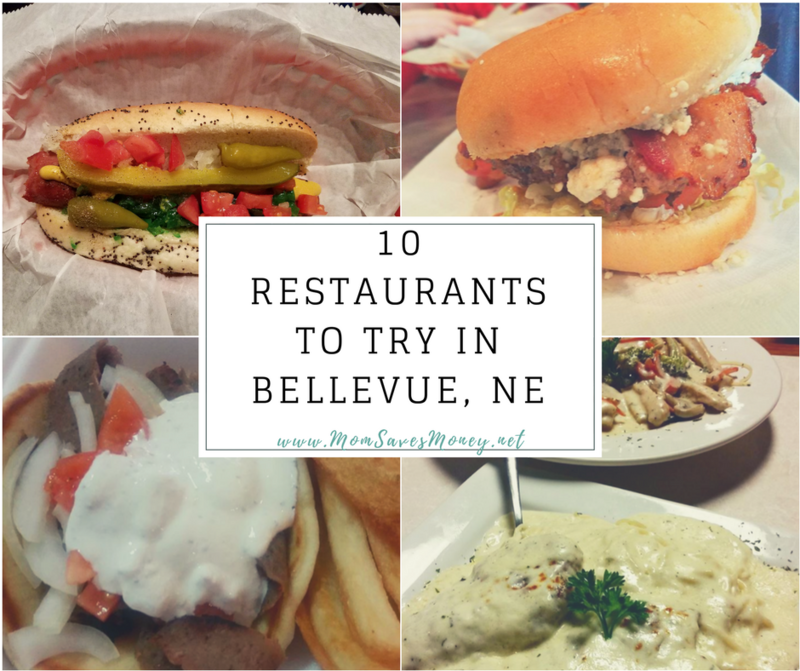 10 Amazing Locally Owned Restaurants to Try in Bellevue, Nebraska!